A very intimate session, following the tradition of the great Jazz Duets in jazz history, (Milt Jackson & Oscar Peterson, Gary Burton & Chick Corea). This duet brings that sound to the modern NY scene, taking Latin Jazz & Hip Hop to the mix. 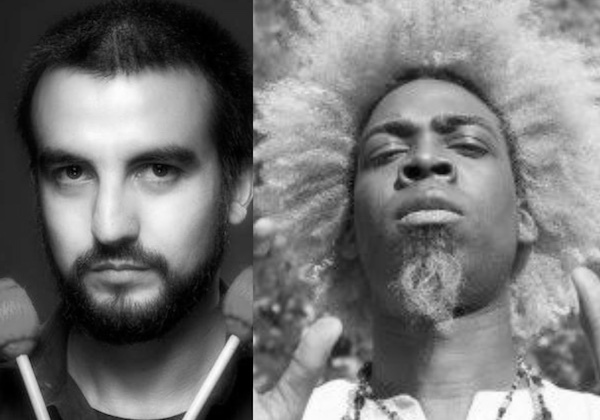 Featuring cuban virtuoso Axel Tosca on the piano, and costarrican vibraphonist Felipe Fournier. Felipe Fournier & Axel Tosca Duo at Terraza 7 on Wednesday, March 8th, 2017 at 9:00 pm. No Replies to "Felipe Fournier & Axel Tosca Duo"